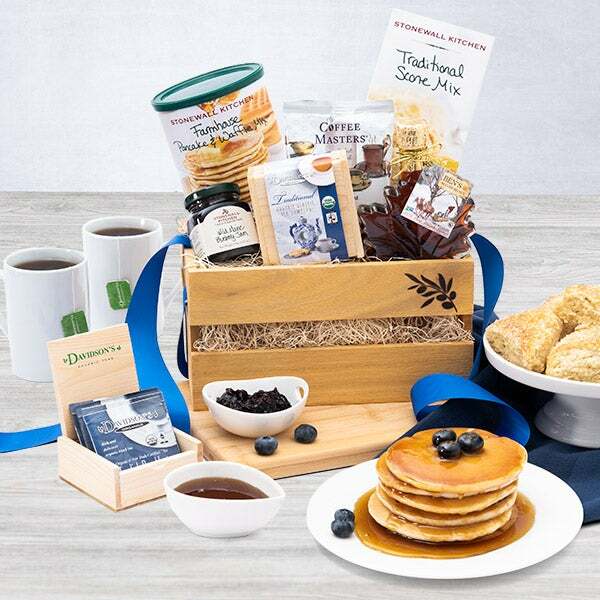 Pancake Gift Basket Select is rated 4.9 out of 5 by 70. 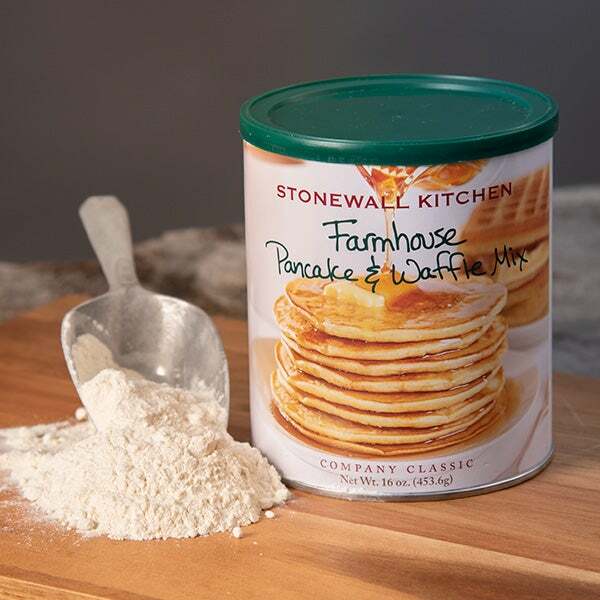 Make the most important meal of the day the most delicious too! 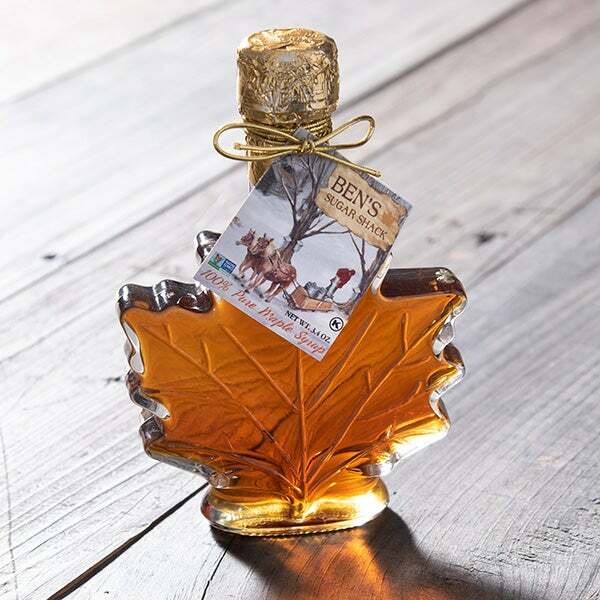 It’s easy to do with this wonderful gift packed with the most coveted gourmet foods. 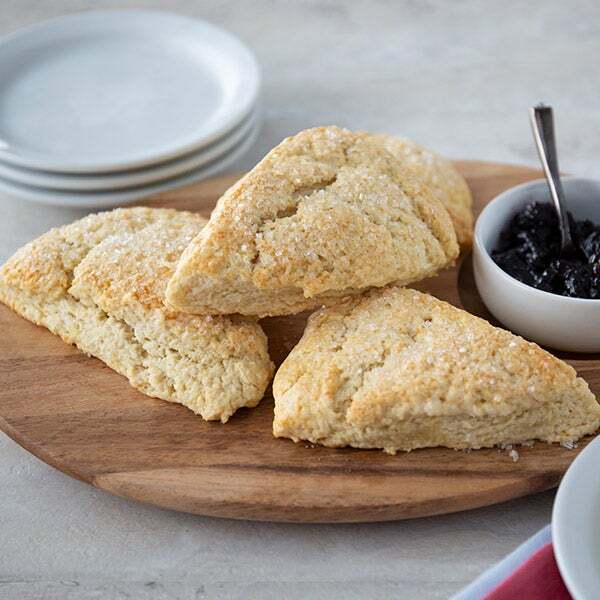 Your recipient will enjoy baking delicious scones complete with light, fluffy New Englnad style pancakes. 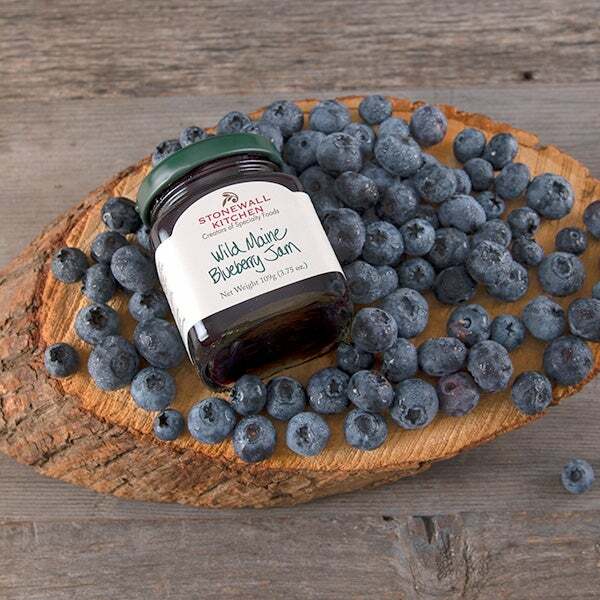 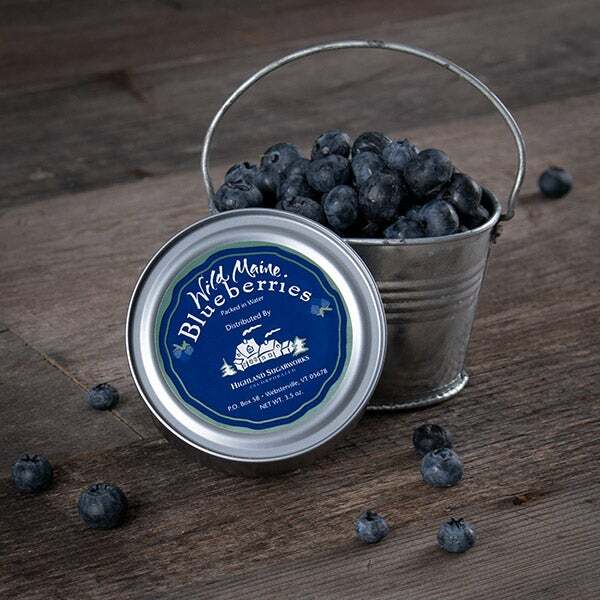 Also included in this adorable gift crate are fresh Maine blueberries picked fresh from the vine, Grade A New Hampshire maple syrup, and wild Maine blueberry jam. 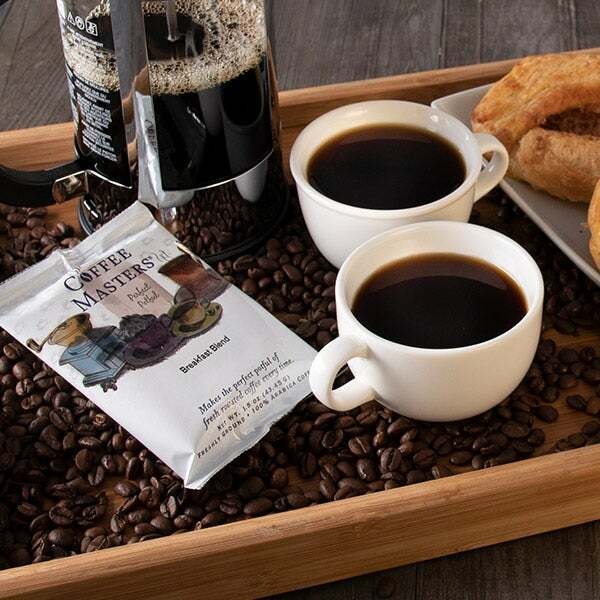 There is no better way for them to start their day in this most incredible way!